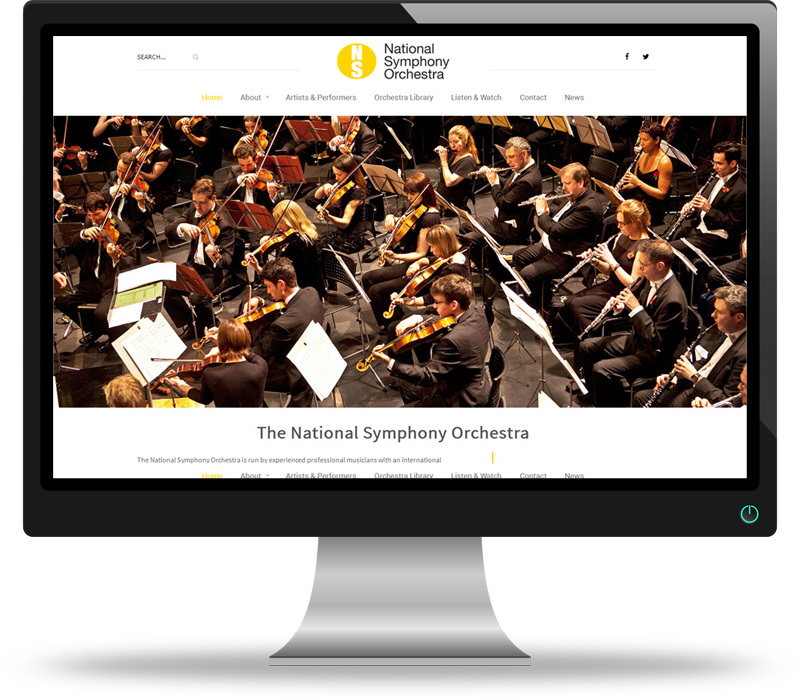 We create high-quality, responsive websites that convert your website users into leads. We keep things clean, intuitive and simple to ensure the user experience is as streamlined as possible. All of our websites are fully responsive (mobile friendly) adapting for every screen size to ensure users can view your excellent content without having to zoom in. *Please note we cannot promise your get your website on the first page of the search engines and we will optimise your website for four main search terms. Also included in our service is the set up and installation of Google Analytics tracking software. Free Google Analytics is incredibly powerful and detailed and allows you to really see who is looking a your website, where they came from and what they searched for to find you.